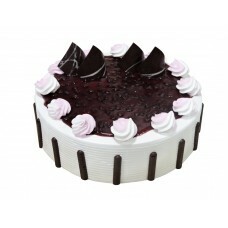 Yummy and delicious Half Kg Blueberry Cake for delivery anywhere in Noida. 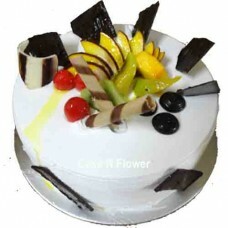 This cake contains rich c..
Yummy and delicious Half Kg Butterscotch Cake for delivery anywhere in Noida. 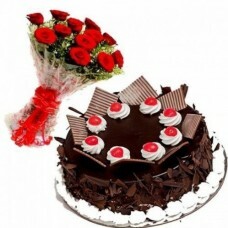 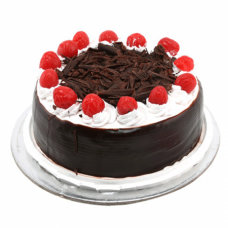 This cake contains ric..
Yummy and delicious Half Kg Chocolate Photo Cake for delivery anywhere in Noida. 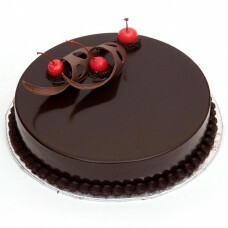 This cake contains ..
Yummy and delicious Half Kg Chocolate Truffle Cake for delivery anywhere in Noida. 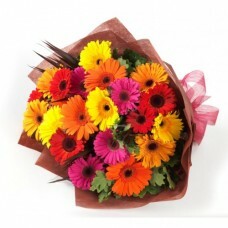 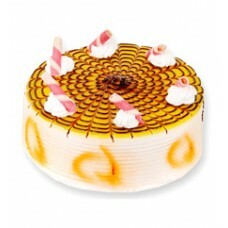 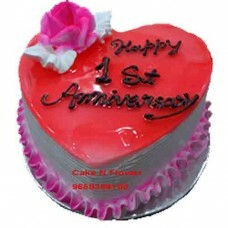 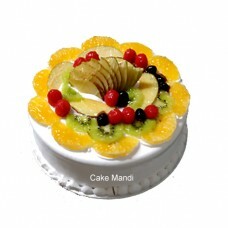 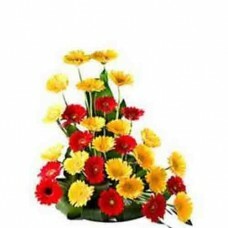 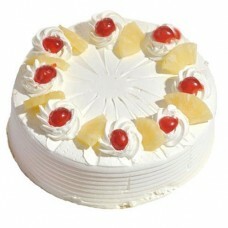 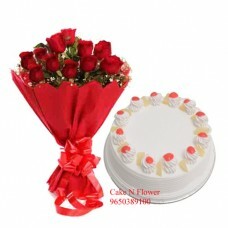 This cake contain..
Yummy and delicious Half Kg Pineapple Cake for delivery anywhere in Noida. 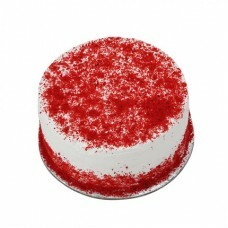 This cake contains rich c..
Yummy and delicious Half Kg Red Velvet Cake for delivery anywhere in Noida. 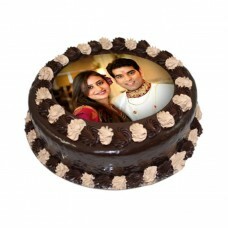 This cake contains rich ..